Season greetings from all of us at GoBeyond.SG! It’s finally the time of the year again, where retail stores stock up on their gifts sets, present-wrapping booths have long queues, and Christmas decorations are up. As the world prepares itself for Christmas, have you? I’m sure you don’t need us to remind you that Christmas is a week away. But if you need a little last-minute inspiration on some unique gifts for your loved ones this Christmas, GoBeyond has prepared The International Christmas Gift Guide for you. The International Christmas Gift Guide features a collection of gift ideas from the emerging markets of the world – South Asia, Russia/Central Asia, Latin America and the Caribbean, Middle East, and Sub Saharan Africa. 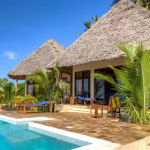 This list will not only serve as a guide for exquisite and interesting gifts, it would also serve as a little memento for the traveller in you. In view of the holiday season, these gifts would also help to raise awareness of these countries less travelled and encourage people to venture abroad! So if you’re looking for some gift inspirations, look no further, we’ll tell you what to get and where to get them. This one’s for all the busy people in your life, the ones who sit at their desks all day and are desperately in need to unwind after a hectic day of work or school. A little cup of freshly-brewed hot tea would be the perfect pick-me-up! Sri Lanka’s tropical climate has made the country a favourable place for the production of high-quality tea. One of the most popular tea produced is the Ceylonese Tea. Ceylonese Tea provides a wide range of health benefits such as increasing mental alertness and lowering blood pressure. 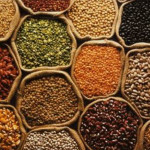 Looking to stay healthy during a season of feasting? 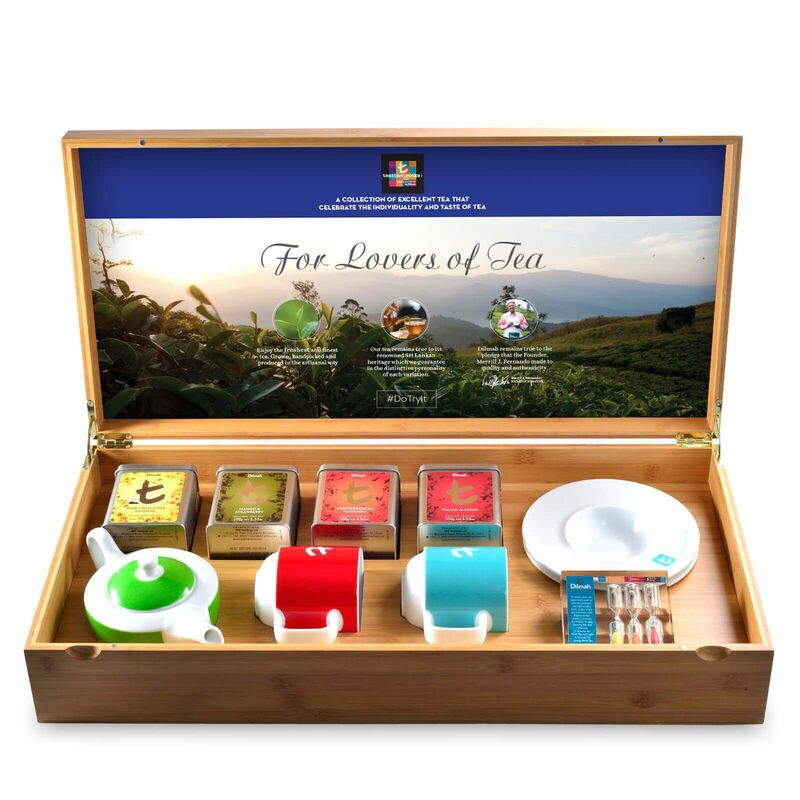 Pair a box of Ceylon Tea and a handmade Tea Cup Set from Sri Lanka, this would make a thoughtful care package for the busy ones. Move aside snapbacks and beanies, a new head accessory is in town thanks to the flourishing handicraft scene in Himachal Pradesh! With Singapore’s tropical climate where it’s always hot and humid, Himachali caps would make the perfect addition to your fashion staple as it regulates the temperatures according to your surroundings. For the ones who are sick of orange marmalade or raspberry jam, there’s a unique Azerbaijan Jam known as “Ag Gilas Murabbasi” or “White Cherry Jam”. Spread it on your bread, or if you’re someone who loves eating Jam out from the spoon, it’s alright too as you’re doing it the Azerbaijanis way – the White Cherry Jam eaten on its own! 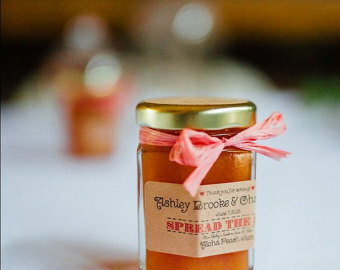 This jam is made from yellow cherries and unlike how other jams are prepared, the cherries aren’t mashed up, so you get to enjoy the jam with the fruit as a whole! Christmas has never been this sweet. 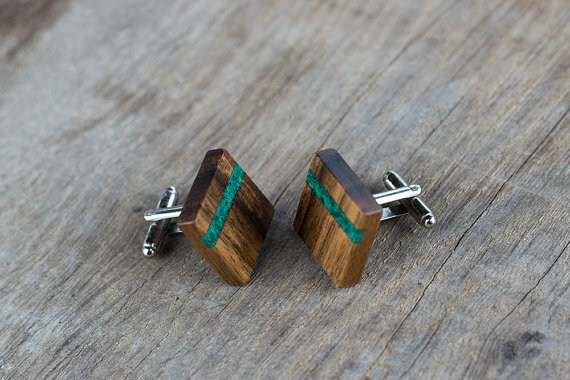 For all the sophisticated men in your life, why not gift them these Malachite Cufflinks from Russia. With Russia being a big country with plenty natural resources, it is no surprise that it is home to many semi-precious & precious gemstones. One of these gemstones is the Malachite, a green gemstone, believed to protect the wearer from mishaps. Not sure how to decorate your place this Christmas? How about a little carpet from Turkey? Carpet weaving is a traditional art form in Turkey practiced since the pre-Islamic times. If you ever visit Turkey, don’t leave empty-handed! During your visit, don’t forget to also check out Turkish homes for decor inspirations too! You’ll be surprised to find how carpeting can add a little colour to complement the furnishing or ambience of your place. 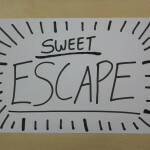 For those who are health conscious, “sweets” has never been more healthy. 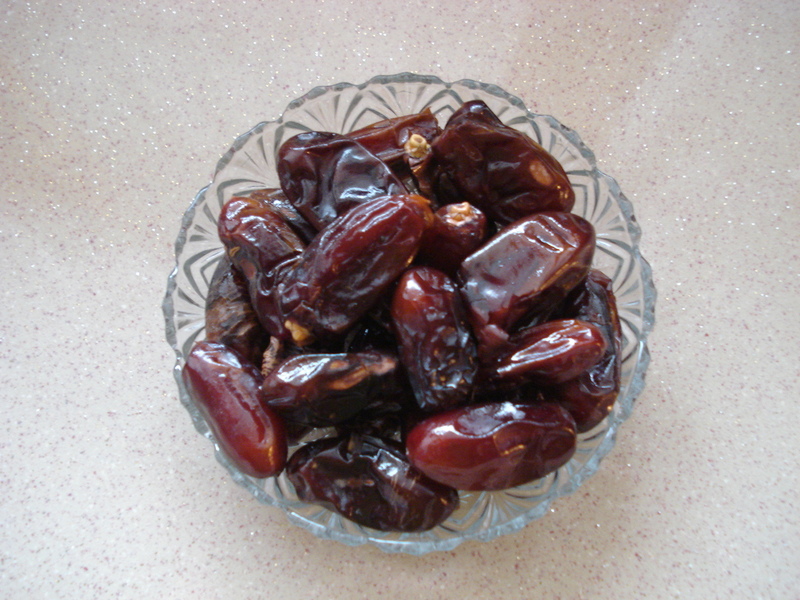 Saudi Arabia is home to many types of dates that can surely satisfy different tastebuds. The different types of dates include Ajwa, for its dry yet smooth texture and Medjool – known as the queen of dates for its strong taste. These “sweets” are extremely nutritious with its high carbohydrate, protein, fibre and potassium content. They also have medicinal properties and can help aid common ailments such as constipation or wind. Usher in the new year with good health with this Christmas gift! 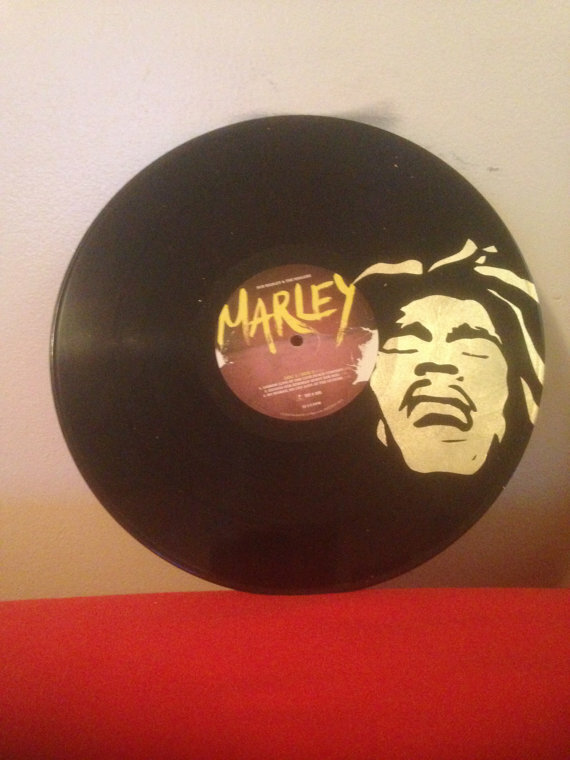 If you’re looking at the photo of the vinyl above and a faint image of Bob Marley appears at the back of your mind, then this one’s for you! For those who don’t already know, Bob Marley is a famous singer-songwriter in Jamaica who brought recognition to the country’s rich musical heritage around the world. Remember those friendship bracelets you used to DIY back in school? Check out Kenya’s version of those! In Kenya, Beadwork accessories are commonly made by women and worn by both genders. These beadwork accessories could be a perfect Christmas gift for both ladies and gentlemen who are looking to jazz up their Christmas outfits this year. 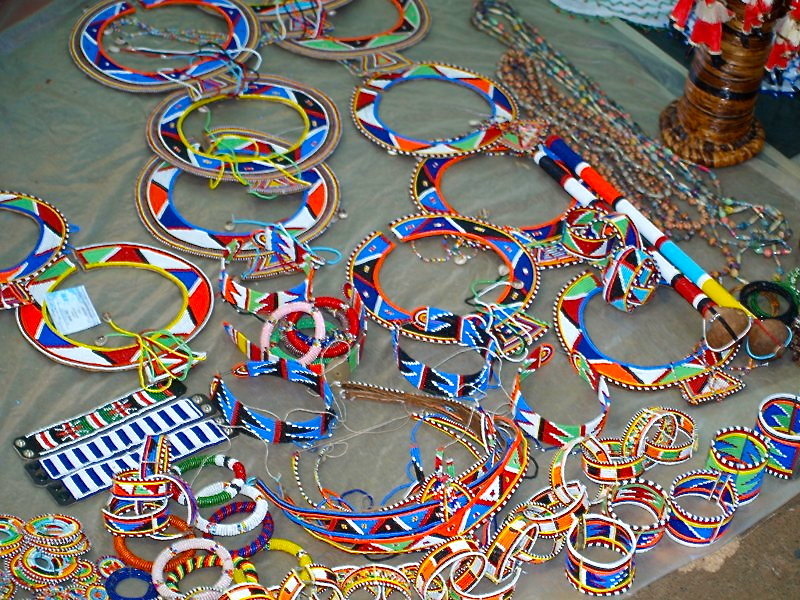 With a wide variety of Maasai Jewelry from bracelets and necklaces to choose from, you’d be spoilt for choice. Have a kindle and looking for a cover? 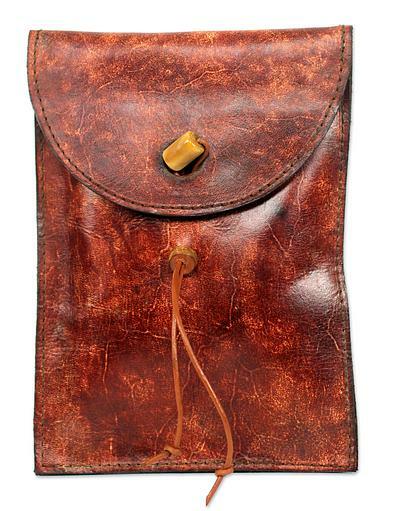 Get your hands on these lovely African leather cases, which are also extremely durable. Did you know that African countries account for 4% of the world’s leather and is said to be one of the future markets for sourcing quality leather? Apart from its high quality leather, this kindle case is specially handcrafted from an African artist – designed to be functional and aesthetically pleasing. So what are you waiting for? Give your kindle a new look this Christmas! Now that you’re all set ahead for Christmas, having your carts filled with unique and special gifts from all around the world, go forth and celebrate Christmas! 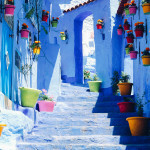 We hope that this gift guide has taught you something new on the various emerging markets. Perhaps some day you may wish to pay these featured countries a visit for Christmas too! Happy holidays from Go Beyond!